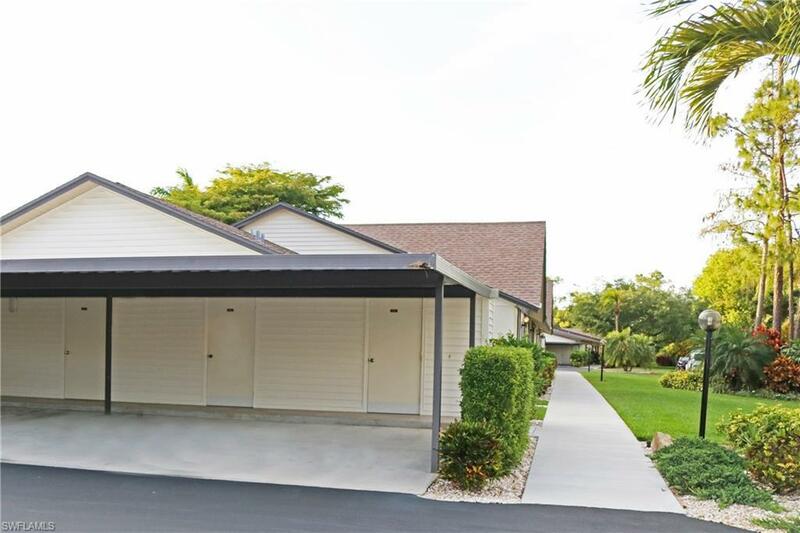 1046 Pine Isle Ln #1046, Naples, FL 34112 (MLS #219027680) :: Clausen Properties, Inc. Available from May 1 as an annual unfurnished with HOA approval. 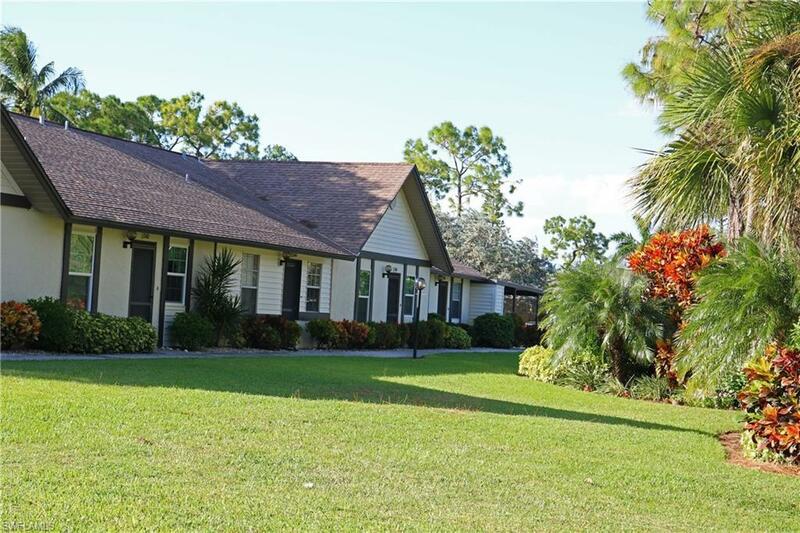 Cozy 2BR/2BA condo in centrally located Boca Ciega Village. Great room floor plan with tile in the main areas and carpet in the bedrooms, freshly painted. Enjoy serene views from your screened in lanai. Comes with extra storage and assigned covered parking. 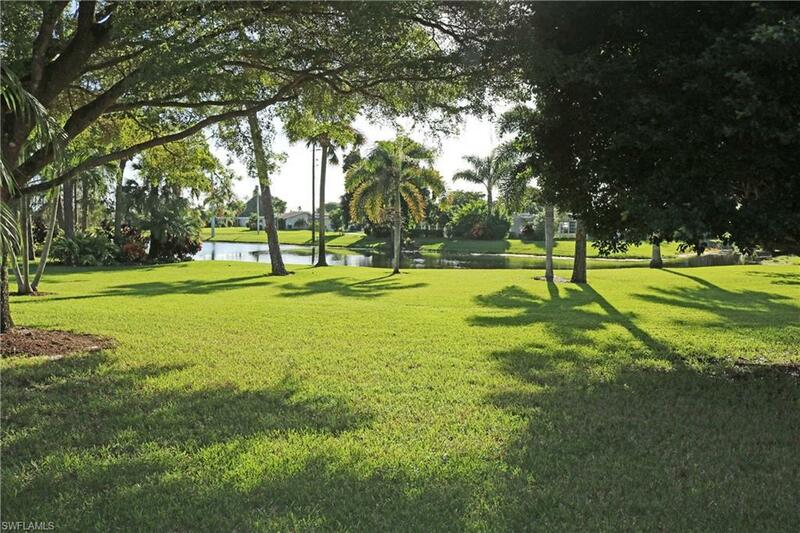 Fantastic location, close to downtown Naples, shopping, dining, and the white sandy beaches Naples has to offer. 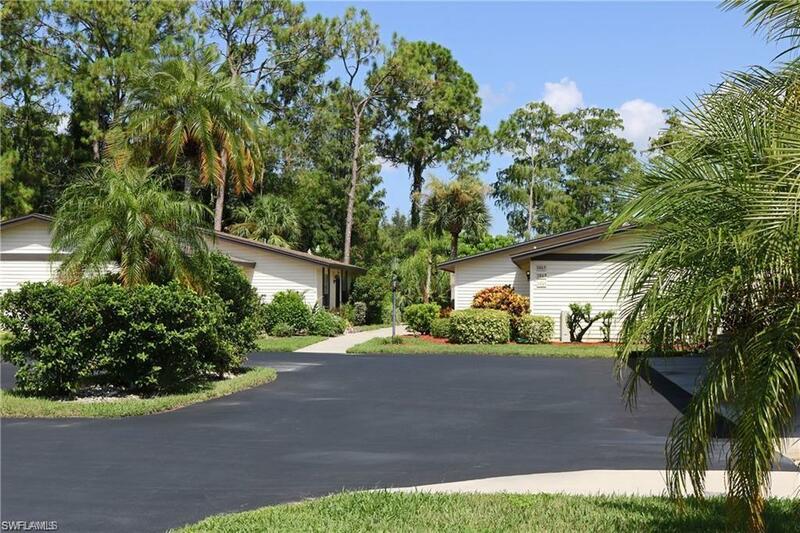 Please note, no pets or trucks are allowed for renters as per the HOA rules, they also require two weeks for their approval process.